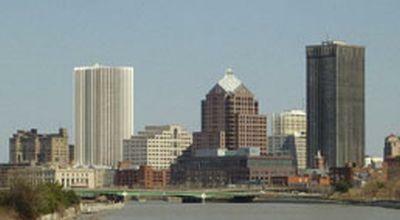 The latest numbers from the NYS Labor Department show more job growth in the Rochester area. Officials say that the metro area saw an increase of 4,100 private sector jobs in October, compared to this time last year. State Labor Analyst Tammy Marino says this has been a trend we’ve seen all year long. “Employers locally have reported some fairly robust job numbers all throughout 2018. Over the past 12 months, employers locally have created more than 4,000 new jobs, and as a result employment currently stands very close to an all-time record level,” Marino told WXXI News. Marino also says that manufacturing, which has seen losses in recent years, has begun to level off in the last year or so. Overall, New York State had an unemployment rate of four percent in October, down from 4.7 percent a year ago. The October jobless rate matched the lowest level on record, matching a number last seen in May 1988.